Showrunner Todd Helbing said he could "understand" fan frustration with speedster 'big bads'. Grant Gustin has done incredibly well in his leading role in 'The Flash', playing a superhero who's one of the fastest men on the planet, but who in his every day life is known to everybody as Barry Allen. Only ever brought to the live-action small screen successfully in the past by The CW, it's been very interesting to see him develop the character and stick to his roots, whilst bringing a modern originality to the Scarlet Speedster. In the first three seasons of 'The Flash', Barry has gone up against some of the world's mightiest villains, but all of the 'big bads' that he's taken down seem to also have been embedded with the power of speed. In fact, they all seemed to be even faster than The Flash. When a fourth season of the show was confirmed, fans begged those working on the series to give them something a little different. The Thinker will be making his big debut in upcoming episodes of 'The Flash'. There's no denying the immense popularity of DC superhero series 'The Flash'. 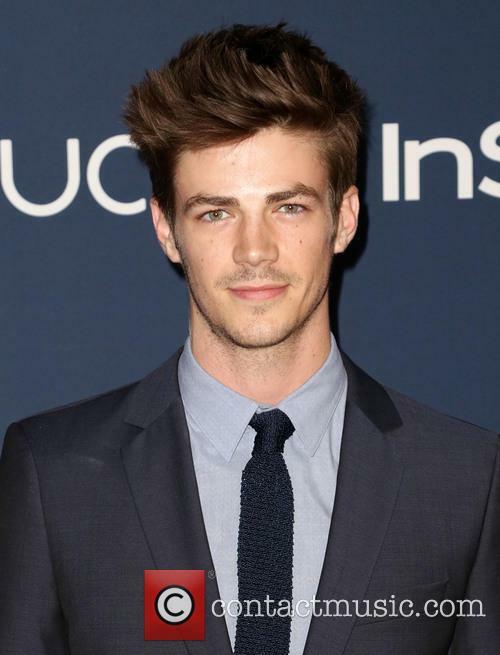 Airing on The CW in the US, the show initially started as a spin-off from fellow success story 'Arrow', introducing Grant Gustin in the role of the Scarlet Speedster and immediately picking up scores of loyal fans. Now fully established as a series in its own right and even at times taking in more viewers than 'Arrow' each week, the juggernaut has become one of the most-watched shows on the American network. Now heading into a fourth season, DC Comics villain The Thinker will be making his debut as the season's main villain, with actor Neil Sandilands stepping into the role. The actor says Barry Allen has had an "awakening". 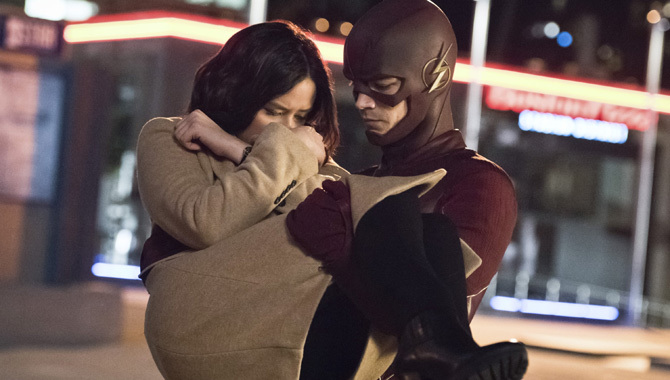 Whilst many enjoyed the third season of CW superhero series 'The Flash', there were those who said it was too dark and moving too far away from the humour and tone that was present throughout the first two seasons, which played a huge part in the show's popularity. It was a criticism that held some weight. The third season was of course the one that saw a future version of Barry Allen unmasked as the villain Savitar, with the character even killing off Iris West and the series delving deeply into some of its darkest ever scenes. While this was brilliant for character development, it did at times feel a little too heavy. Todd Helbing thinks Barry's alter ego should have debuted earlier on. Though it originally started out as a spin-off from hugely successful CW series 'Arrow', 'The Flash' has for many far eclipsed its 'Arrowverse' companions and become one of the most entertaining shows on the small screen. With Grant Gustin in the titular role as the Scarlet Speedster hero, otherwise known as Barry Allen, he's proven his acting chops in many ways. One of the most shocking and exciting reveals of the show's last season was when Gustin was allowed to do just that, bringing his evil alter ego to the forefront as a future version of his character was revealed to be the primary antagonist of the show, Savitar. The series was at its gloomiest ever during its third season run. Spinning off from The CW's hugely successful show 'Arrow', 'The Flash' has gained legions of fans of its own and is now one of the US network's most successful series, bringing in millions of viewers each week as it tells the story of the titular hero, also known as Barry Allen. 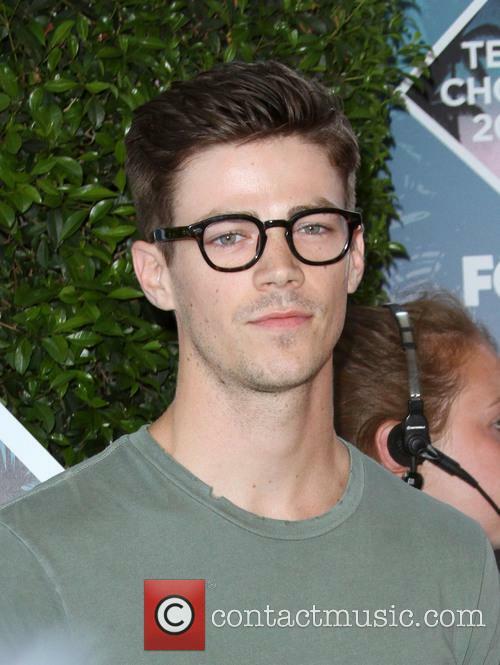 Played by Grant Gustin, the character has often been a goofy and funny guy, but during season 3 he became more serious than ever before. With fans picking up on the tonal change of the series, there have been calls for the Scarlet Speedster to go back to his roots and have a good time whilst saving the world. Now, with fresh words from someone who works closely on the show, it looks like the future is brighter for the DC Comics hero. It's the most shocking reveal in the show's history. First spinning off from hugely successful CW series 'Arrow', 'The Flash' has now gained legions of fans whilst standing on its own, and is currently hurtling towards the finale of its third season. One big reveal came in an episode broadcasted this week however, when the villainous Savitar was finally unmasked, marking one of the most shocking moments in the series' history to-date. Barry Allen (Grant Gustin) aka The Flash has been going up against his most formidable foe yet, wondering exactly who was behind the Savitar identity but always coming a little short when it came to revealing the antagonist. That was of course until the latest episode, which saw the villain revealed to be none other than Barry Allen himself. 'Worlds Finest' join the two young heroes together for the first time. Sure, 'Batman v Superman: Dawn of Justice' had a massive weekend opening, but that didn't stop critics from lambasting everything about it. Fortunately, the DC world has redeemed itself with a more critically approved crossover on the small screen as The CW's The Flash and CBS' Supergirl team up on the latter show episode 'Worlds Finest'. Critics seem to much prefer this pairing to Zack Snyder's blockbuster and for good reason. 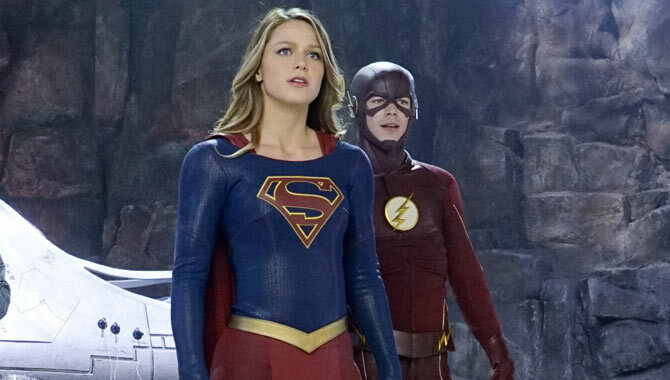 It saw Kara Danvers (Melissa Benoist) meet a new ally in the shape of Barry Allen or The Flash (Grant Gustin) on the first season episode of 'Supergirl' entitled 'Worlds Finest', which aired yesterday (March 28th 2016) crossing over both super-universes and cable networks. 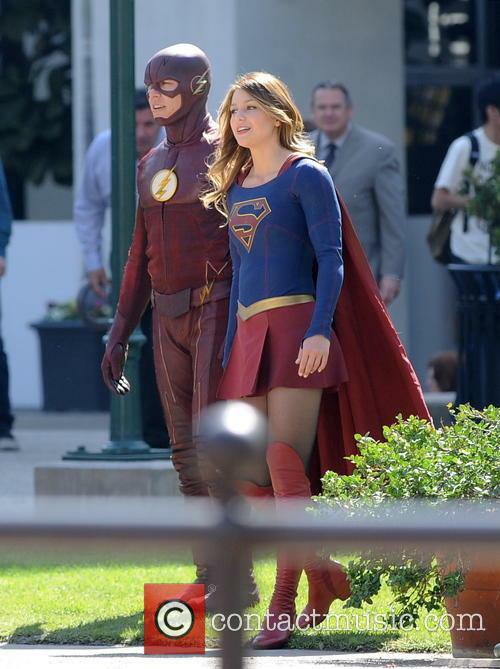 Are Scoot McNairy socks a green screen for The Flash? 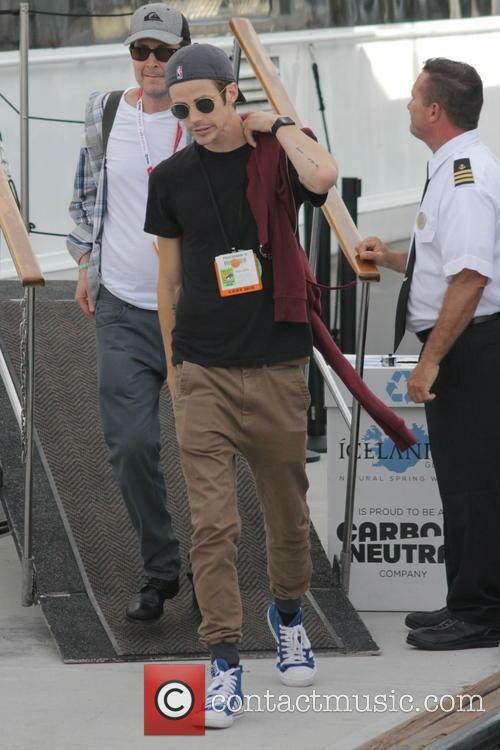 Or just a weird fashion statement? With Ben Affleck as Batman, Henry Cavill as Superman and Gal Gadot as Wonder Woman all making solid appearances in 2016's 'Batman v Superman' movie, we can't help but wonder who else will be joining the Justice League. 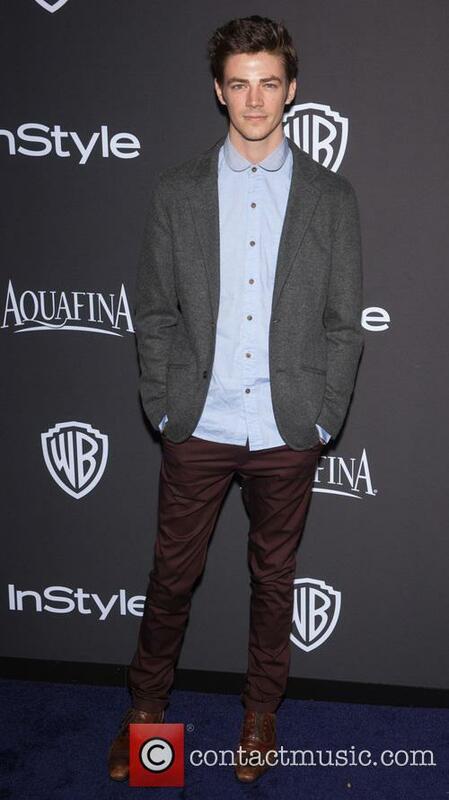 Right now, our bets are on Scoot McNairy as The Flash. 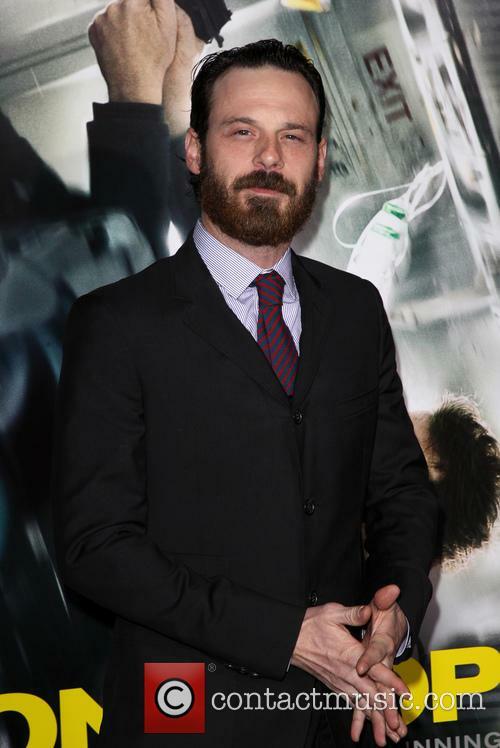 Scoot McNairy to play The Flash? The casting announcements for Zack Snyder's 'Batman v Superman: Dawn of Justice' have been both thoroughly exciting and extremely surprising. Of course, we knew Henry Cavill would return as the Man of Steel, we spent hours pondering who could play Wonder Woman before Gal Gadot was chosen and we were pleased on the announcement of Ben Affleck taking over Christian Bale as the Dark Knight. Rumours are still circulating that Jason Momoa might be joining the team as Aquaman, but the thing we're most excited for at the moment are recent whispers of Scoot McNairy taking on The Flash. 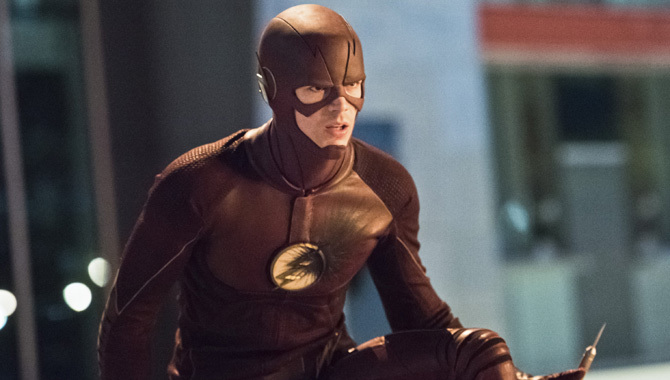 'The Flash' is coming, here's all you need to know. Shooting for the pilot for CW’s latest superhero outing, 'The Flash' has gotten well and truly underway and there’s plenty of details coming out about the latest small screen outing of DC’s speediest superhero. With a full cast in place and the character getting its introduction in sister show ‘Arrow’, it wont be long until the show races its way onto our television screens. With that in mind we thought it’s best to keep ahead of the pack and bring you everything you need to know about ‘The Flash’.